It may seem daunting to try to diagnose suspension problems on your own. But that's why we're here. Our technicians are familiar with the suspension systems of a wide variety of vehicles. If you're like most drivers, you rely on your brakes to keep you safe on the road. So if your brakes are starting to fail or are showing signs of wear and tear, you need a us. Is your check engine light on? Many people tend to ignore this very obvious warning sign. But if your check engine light is trying to tell you something. We're your go-to source. Do you run a car service or fleet company? Are you looking to ensure that your fleet of vehicles remains in top shape? Looking for reliable fleet services, ours is the team to trust. Is your fleet of vehicles in need of repairs? Whether you own a fleet company or simply want to maintain your own private collection, you want your fleet repair service to be reliable. There doesn’t always need to be something wrong with your vehicle for you to bring it in for maintenance. 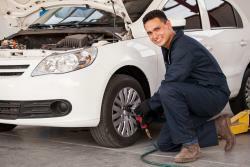 Bringing your car in before there’s a problem can help you avoid added costs. From oil changes to transmission overhauls, no job is too big or small, and our skilled auto repair professionals are qualified to work on a wide range of car models and makes. 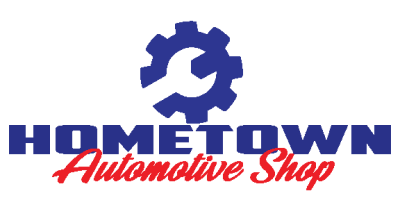 So whatever your auto repair and service needs are, you can trust Hometown Automotive for prompt, honest, and affordable service.